Lately, I’ve used lot of free PDF editor tools and I really find them handy as these tools let me edit PDF files without spending a dime. Of course, there are lot of premium PDF editors, but why spend money to edit a PDF file when you can actually do it free. As known, PDF file format after opening with any PDF file launcher, it doesn’t come with an edit option. This is unlike every other file formats like Microsoft documents, text etc. However, this becomes a problem most especially when you’ve a form to fill in PDF format. Although, people to covert PDF to Word document just by renaming the file format. This method doesn’t work in all case. So, with the method I’ll be revealing below, you can be able to edit PDF files for free without stress. Adobe Acrobat is my favourite tool for PDF editing. 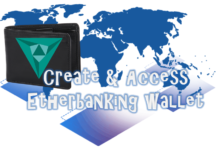 It’s integrated with an easy gateway to edit PDF files. However, this software application is developed by Adobe system. 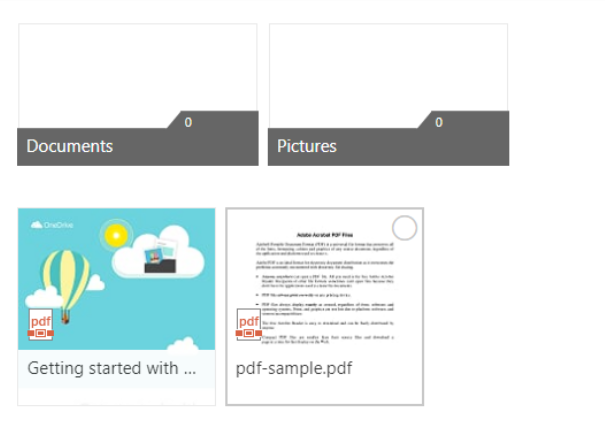 To edit PDF files using Adobe acrobat, all you need to do is open the file in Acrobat and click on “Edit PDF tools” which is located at the right panel as seen in the image below. Once you’ve done that. You click on the text and images in the file you wish to edit. You can also resize images in the file and change positioning of both images and text in the file. Remember to save your newly edited PDF file. 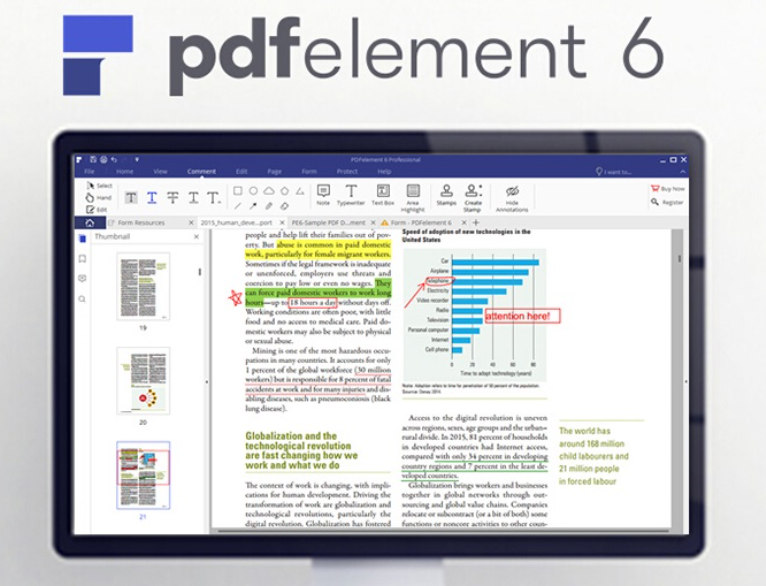 PDFelement 6 is a powerful tool that helps edit PDF files. This tool can also be used to convert PDF files into other compatible file formats. 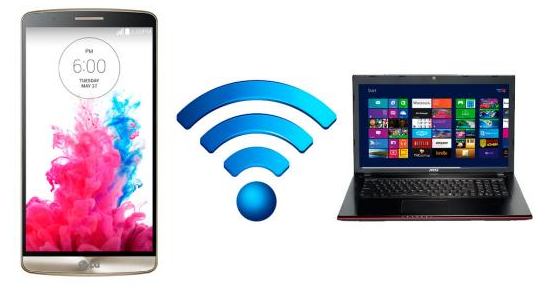 However, the tool is specially designed for business and productivity as PDF file format is the standards for sharing on variety of computer system. All you need to do is get the legitimate version of the software from wondershare, try its additional functionality, and you will get to discover that PDF format is made easy. This is another free tool to edit a PDF file. However, it’s free and open source software. 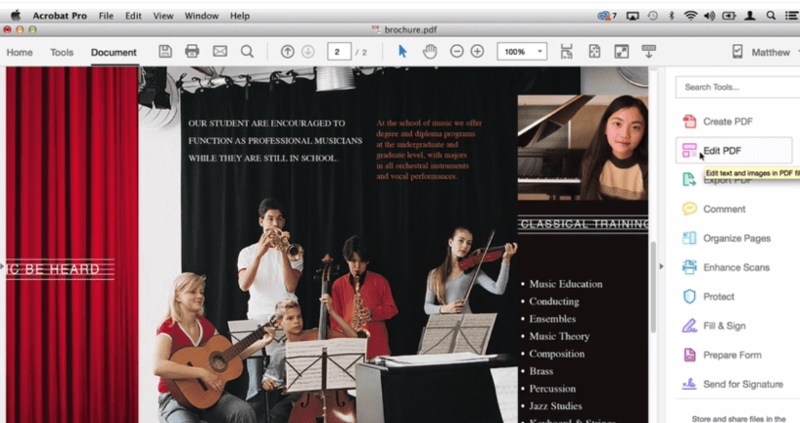 Using this software, you can easily edit text on PDF files. This software can accommodate a very large size PDF document, so I advise you give it a try. This is defiantly an online tool to covert PDF files to word documents. 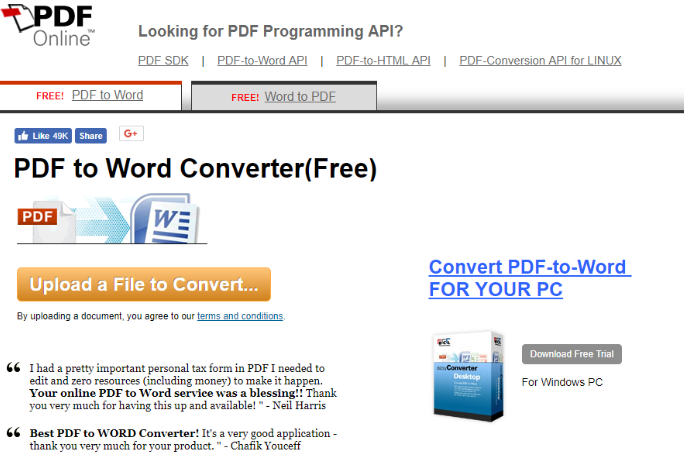 Once you’ve converted the document to word, you can easily edit the text in the file, save and convert back to PDF file. 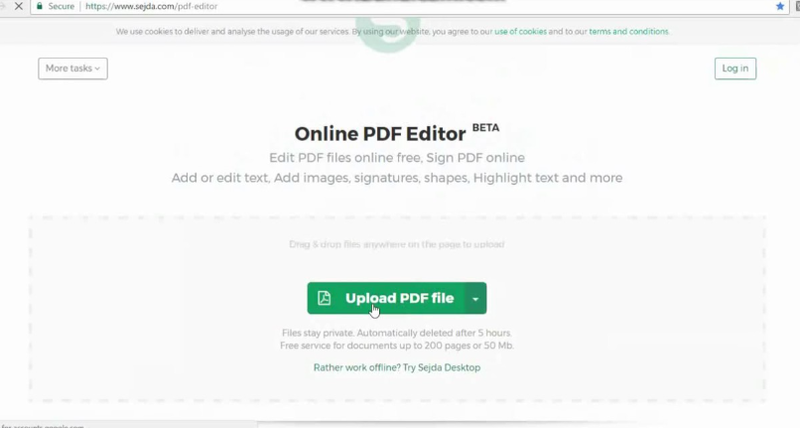 To proceed, simply open PDFonline, and upload the PDF file you wish to edit. After this, convert the PDF file to word document. Download the word document and edit the text in it accordingly. Once you’re done, simply visit the site again, upload the word document, convert to PDF and that’s it. This is another free and open source graphics editor. However, it’s used not for just graphics editing but also be used to edit PDF files. 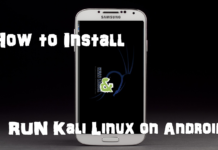 The software is available for any operating system. 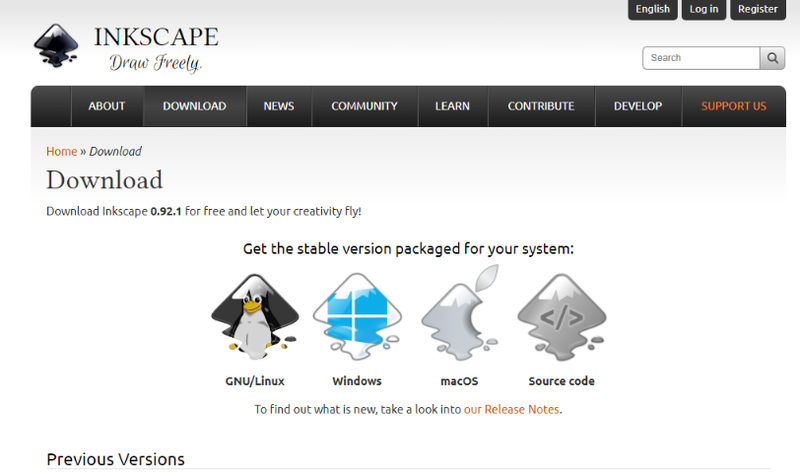 All you need is to download Inkscape for your operating system. Once you’ve downloaded the software, launch and open from the file menu and then open the PDF file you wish to edit. If you click the “A” symbol, it enables you edit the text of the opened PDF file. The symbol is located on the vertical menu left side. 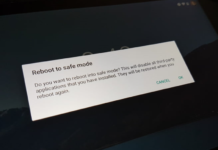 Remember to save the setup after changes. For couple of years now, I’ve been making use of Onedrive to edit PDF files. As known, onedrive is cloud storage and a file hosting service operated by Microsoft. I already published an article details the best cloud storage & online backup services. I advise you go through the content of the article. 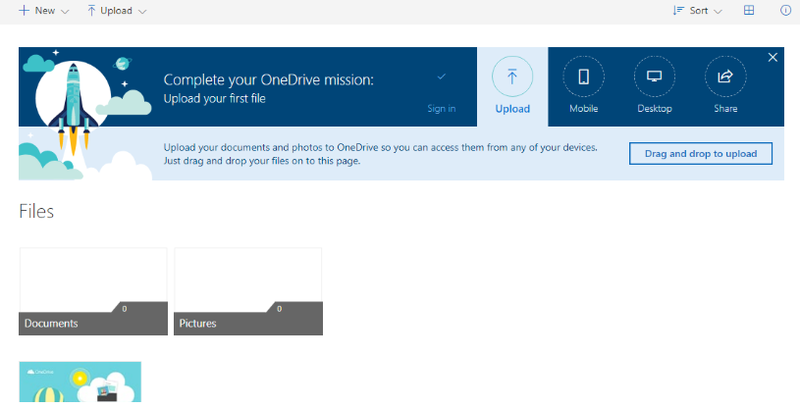 Now, to make use of Onedrive, simply visit their official website via onedrive.com and sign-in your Microsoft account. 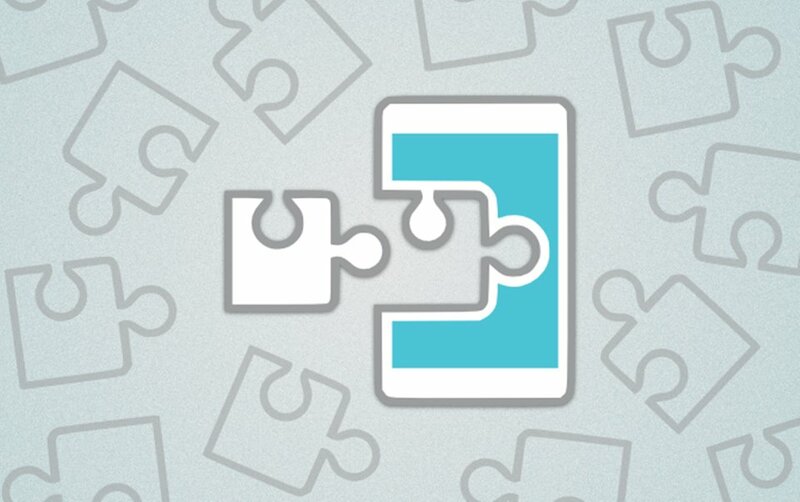 After that, upload the PDF file from your device. Next, double click on the uploaded PDF file and it would open in word format online. Then, you click on “Edit in word” option and grant permission to convert to word format. Once you’re done editing, you save the file. This software serves as a perfect alternative to adobe reader in terms of handling portable document formats. However, this software application also serves as a good tool for editing PDF files. So, with foxit reader, you get to create and also customize an already created PDF file. This is another free PDF editor tool that can be used to customize PDF files without stress. By default, this software application leaves a watermark on edited file. Never worry yourself over that, as same software provides an option to remove watermark. 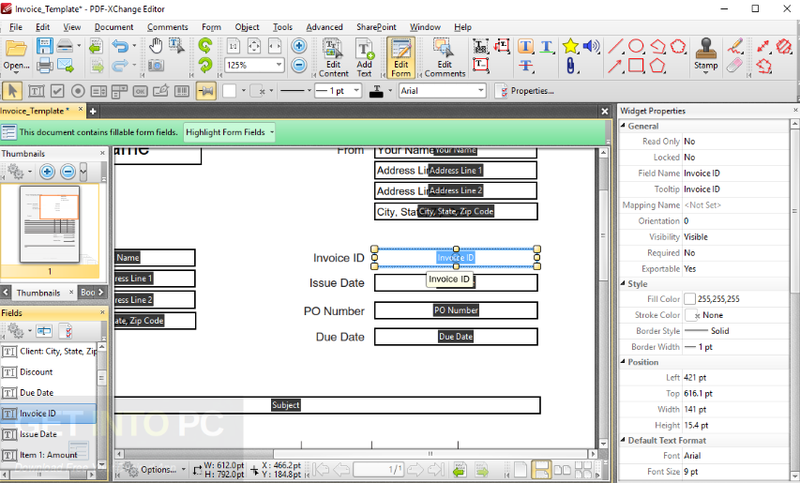 So, if you’re looking for a simplified tool to edit a PDF file, I advise you try PDF Xchange editor. It would give you an excellent work. This is an online PDF editor that enables you upload PDF file you wish to edit. Once you upload the PDF file, it converts the file to an editable format; you do your work, save and download the edited document. 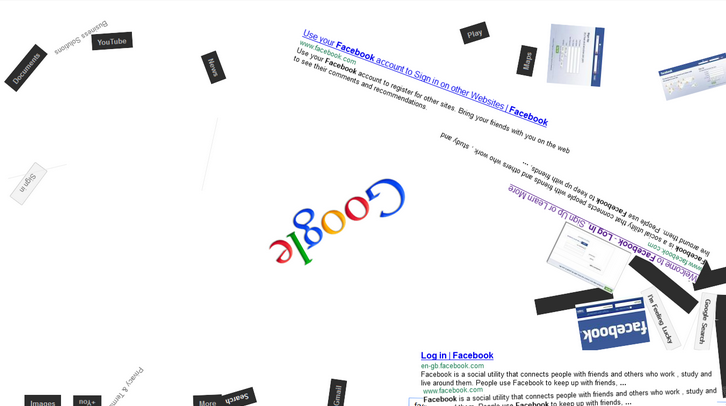 One good thing about this tool is the fact that it leaves you no watermark. This is also an online tool for editing PDF documents. Main purpose of this tool is to convert PDF files to Word documents and vice versa for free. But, since we get to edit word documents easily, we can edit converted file and upload > convert back to PDF file. Finally, I know you’ve learnt how to edit PDF files. 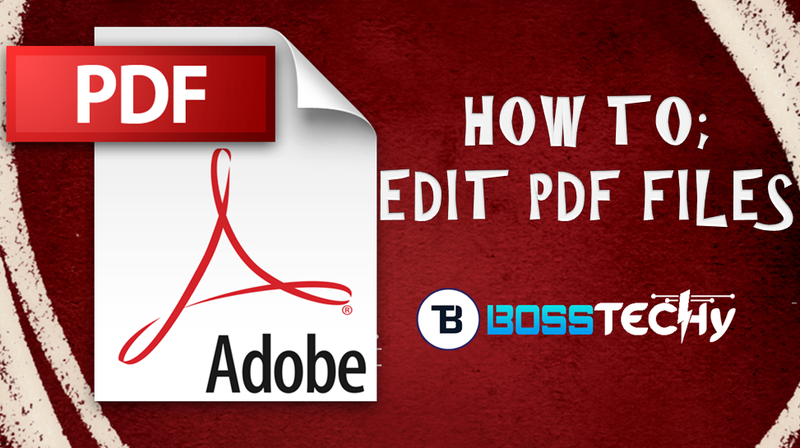 With the help of the above free PDF editors, you can easily edit a PDF file without stress. If you know of any free tool you wish me to add to the list, do let me know via comment section. Also, don’t forget to share this guide with your friends. Don’t forget to check out top websites to download free ebooks.